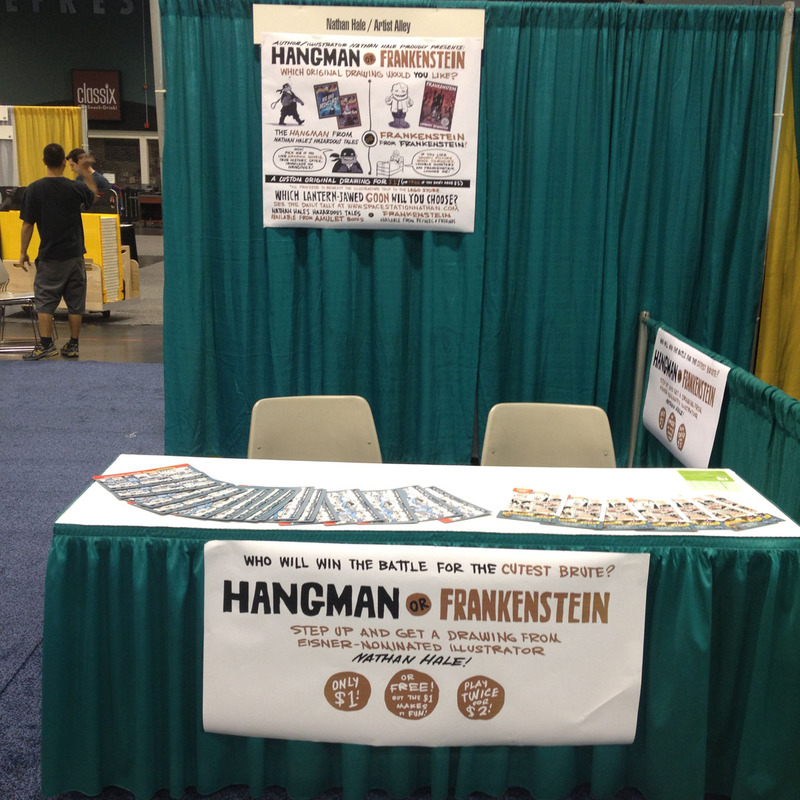 SPACE STATION NATHAN: ALA Recap 1: Frankenstein Wins! 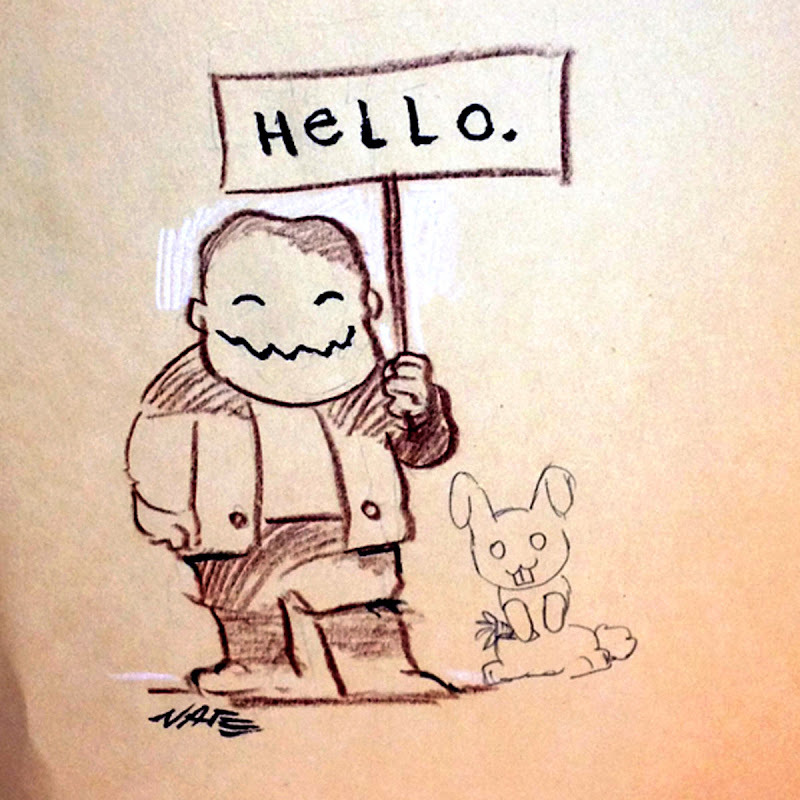 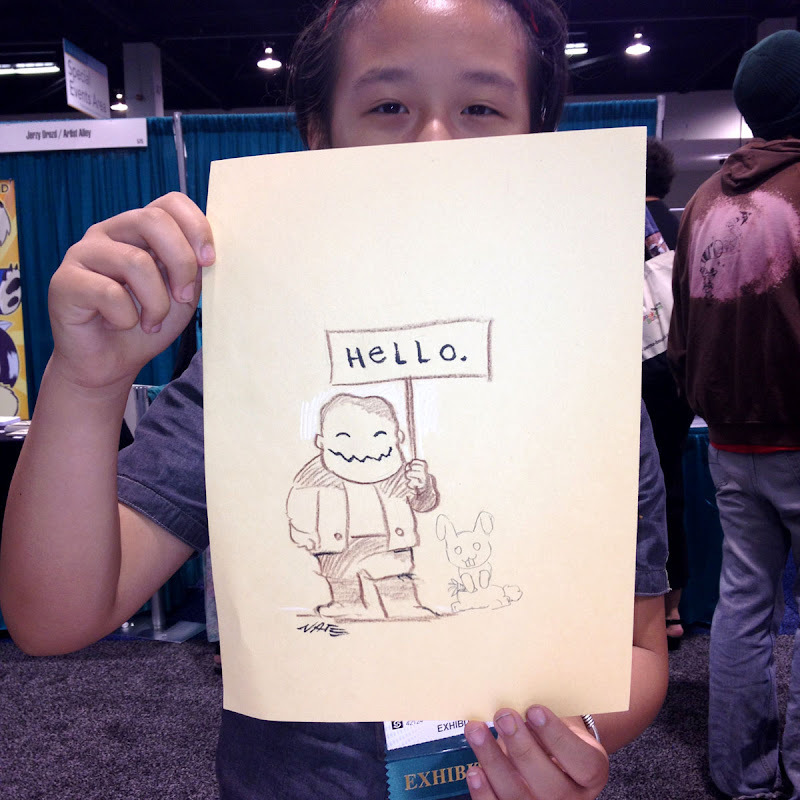 Heh, love the drawing of Frankenstein w/ the bunny :) If you happen to have a pic of the drawing you did w/ the brains, that would be great to see. Sounds like it would make a good library poster . . .